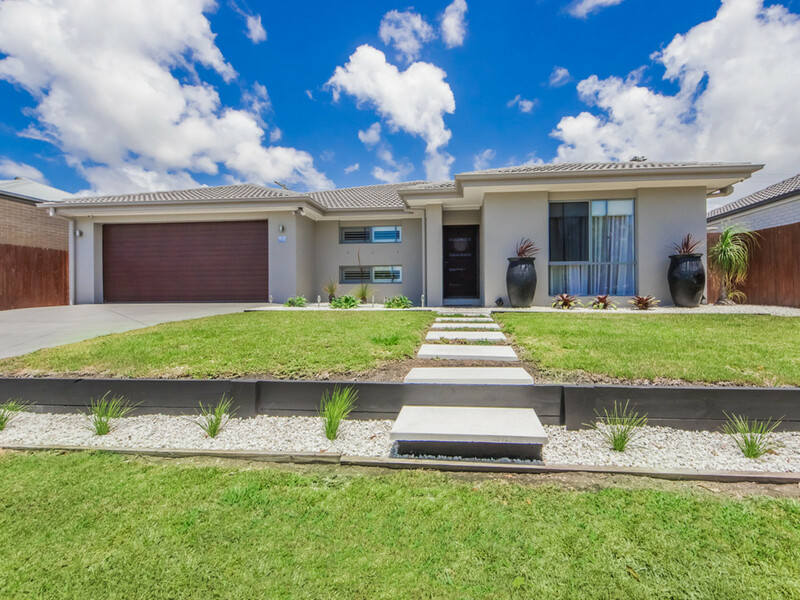 It’s easy to see that residents here are very house proud, just from the beautiful streetscape! 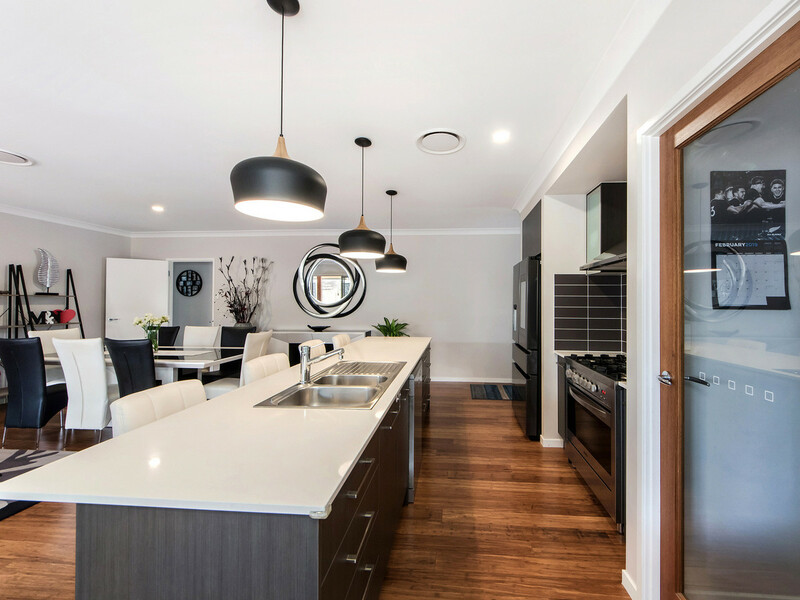 But once you begin exploring this modern custom designed gem you’ll know without doubt that you have just stepped into the home of a perfectionist!! 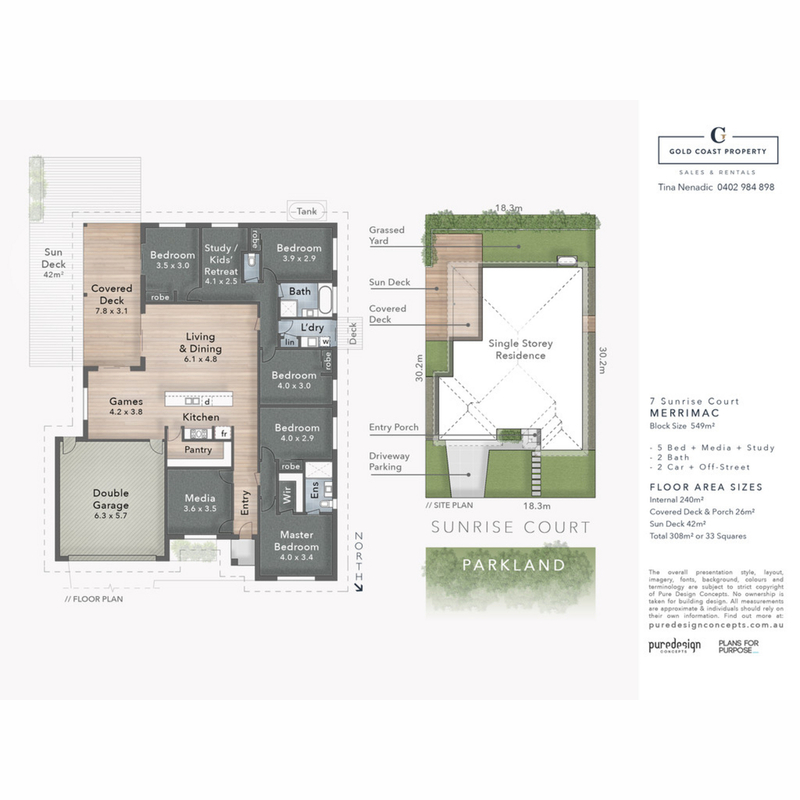 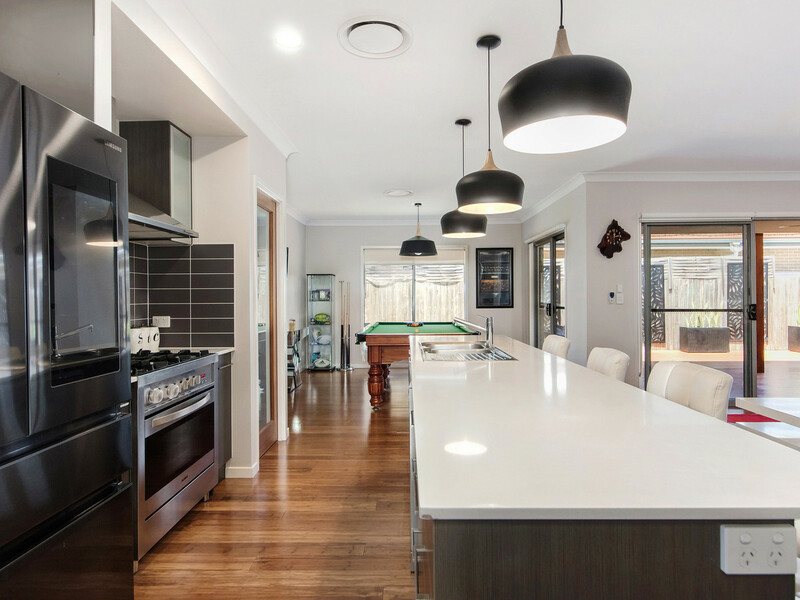 Behind the picture perfect faade it only gets better with flawless presentation and a range of built in features through a charming formal zone/media room, a very generous informal living area, separate dining and five well zoned large bedrooms with kids play room/large study. 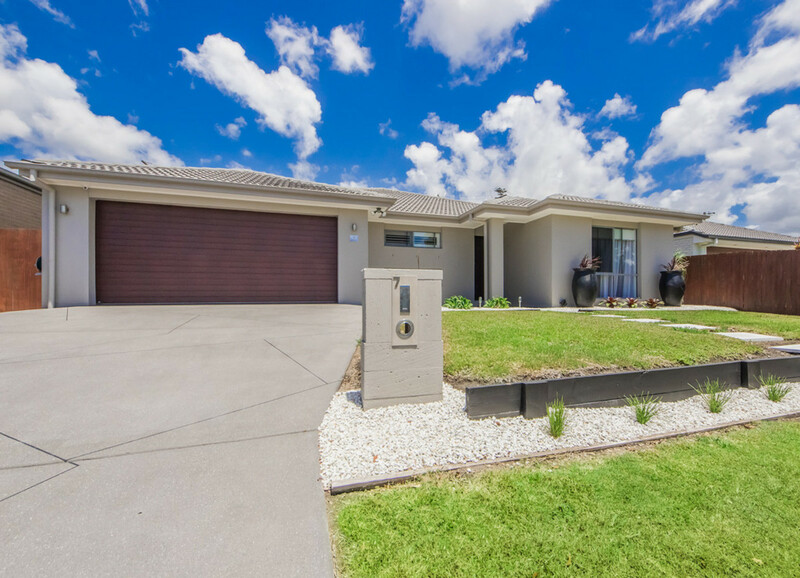 All on one level complete with a double lock up garage, this immaculate built haven will pass all inspections, without a doubt. 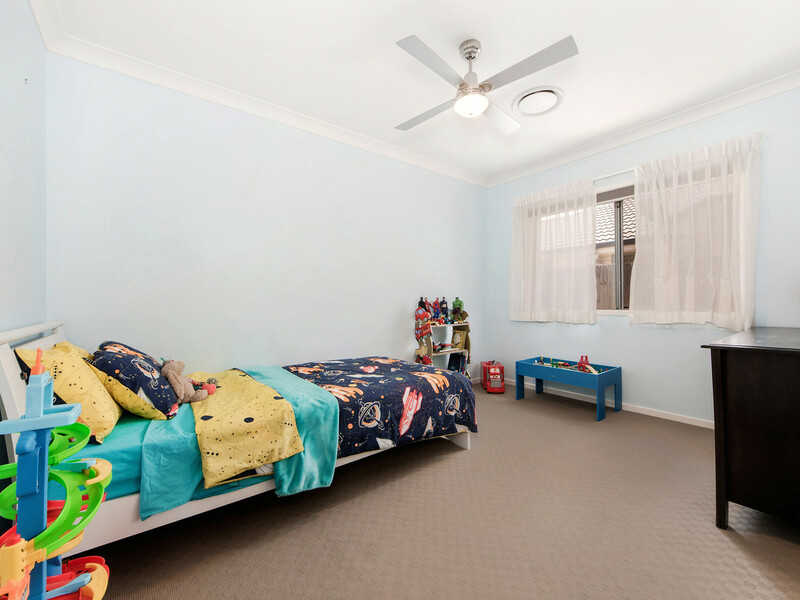 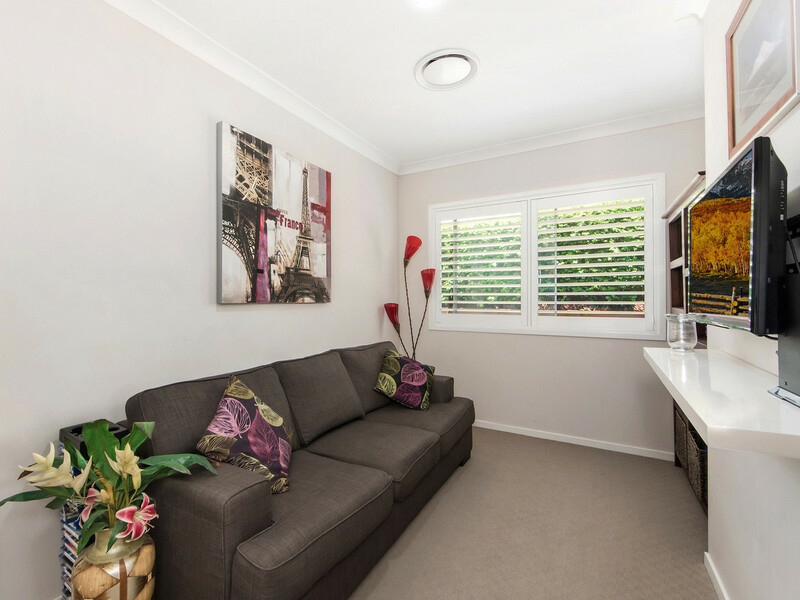 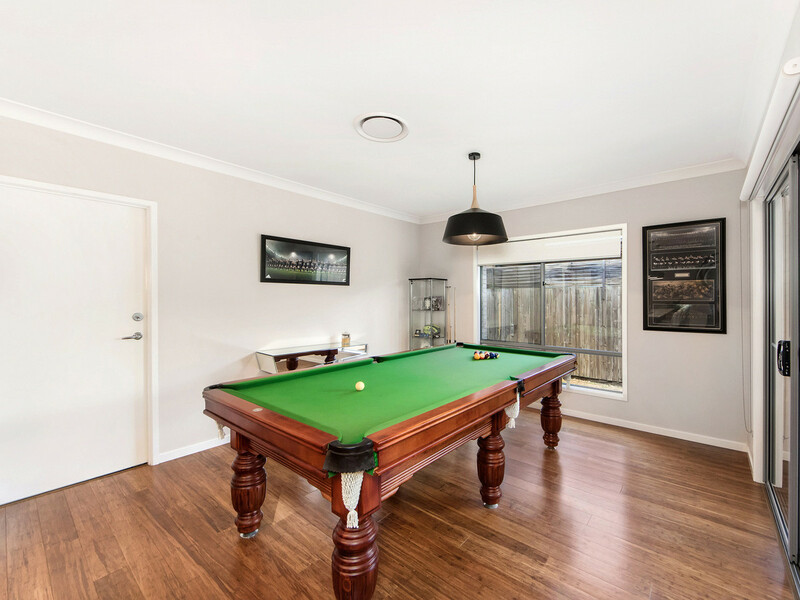 Within walking distance to public transport, Worongary Shopping Village, local shops, parks, BP & Merrimac Tavern, Bottle shop, McDonald’s Restaurant, Child care, St Michaels & Merrimac State Schools, Medical Centre / Chemist and more. 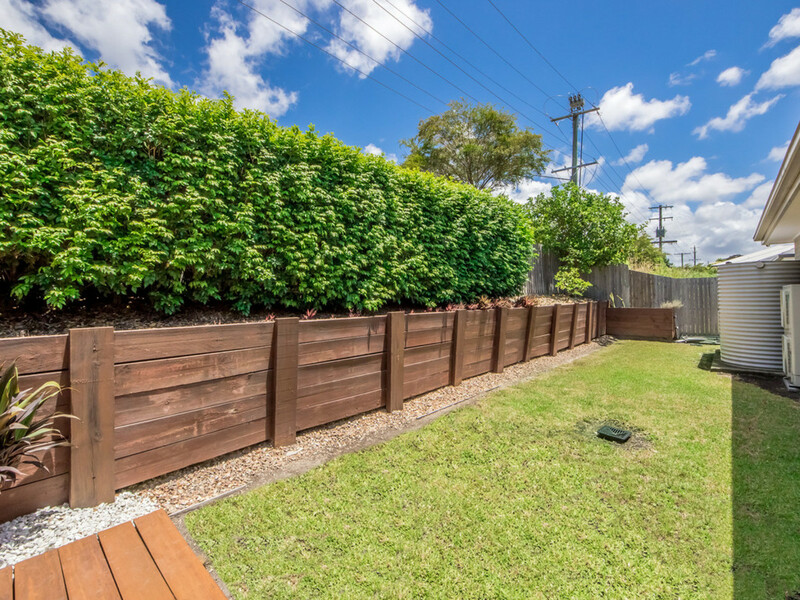 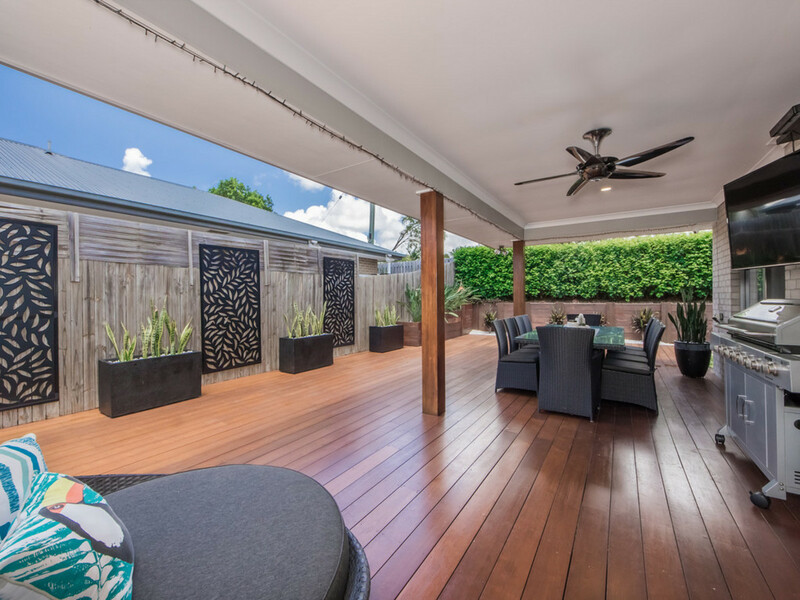 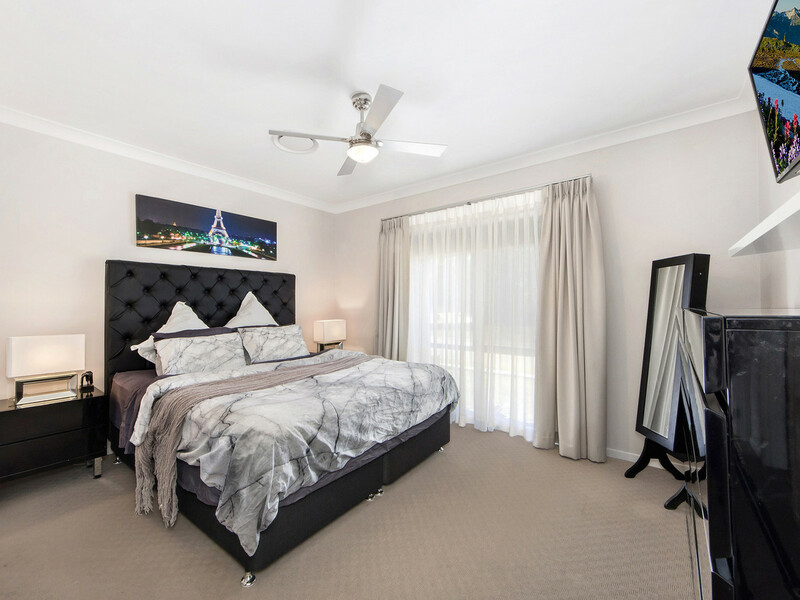 Approximately 1 minute drive to Pacific Highway, less than a 10 minute to Robina Railway & Hospital and all Shopping, Dining & Entertaining Robina Town Centre offers. 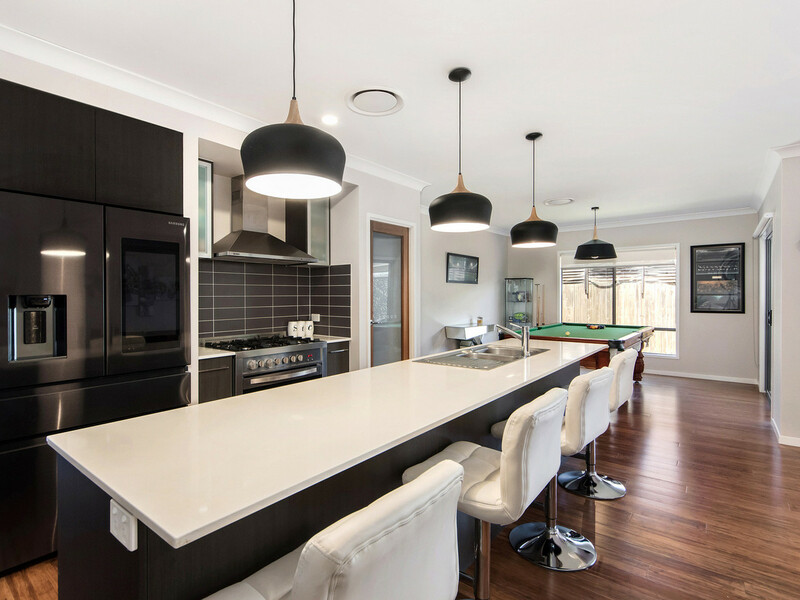 Fabulous Broadbeach beaches, Coco’s Markets and new Carrara Woolworths approx. 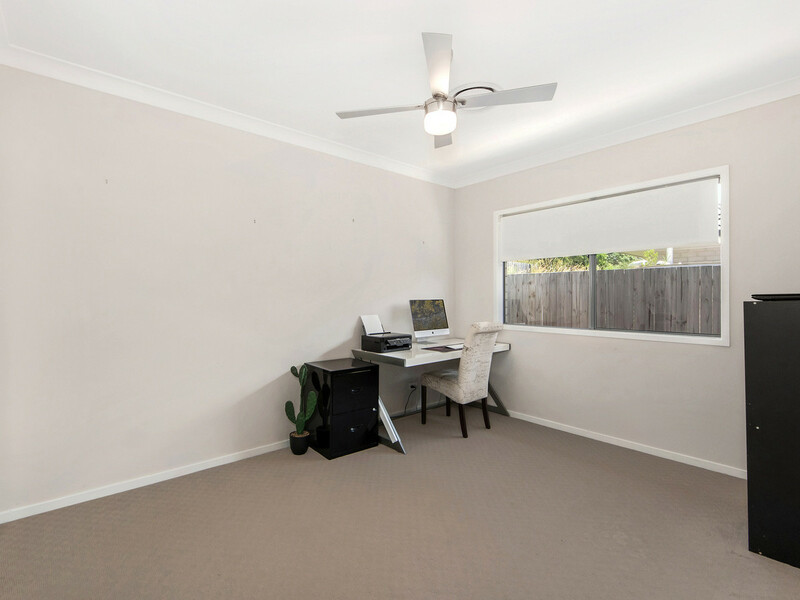 10 min drive as well. 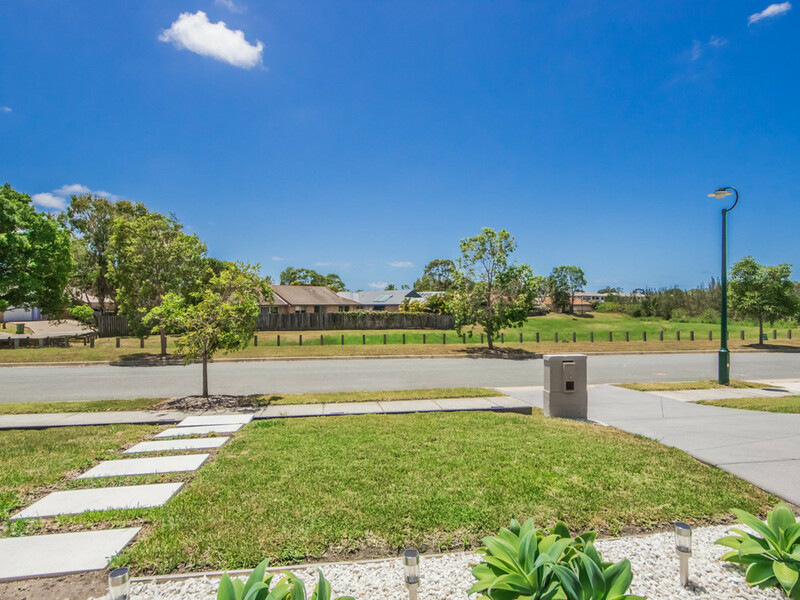 Knowing the area since 1996, I can assure you that you will not be disappointed with its central location and easy access to all that our beautiful Gold Coast has to offer! 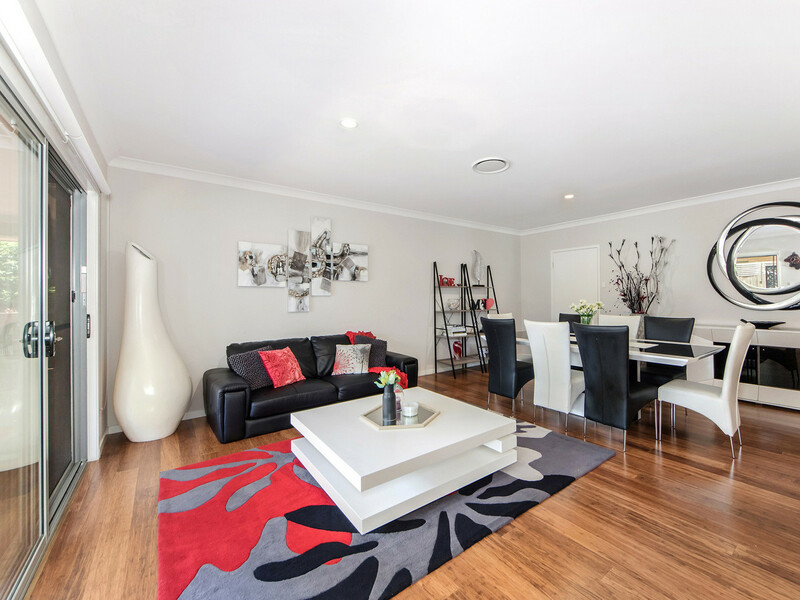 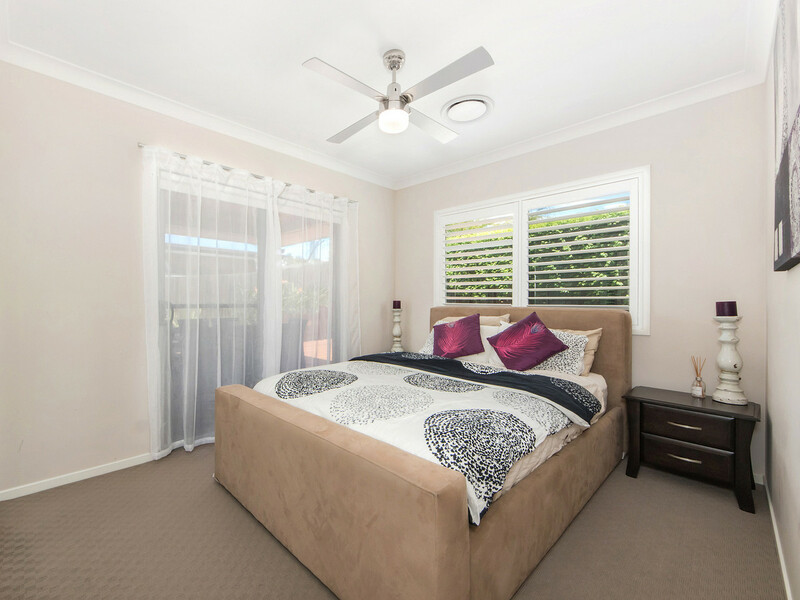 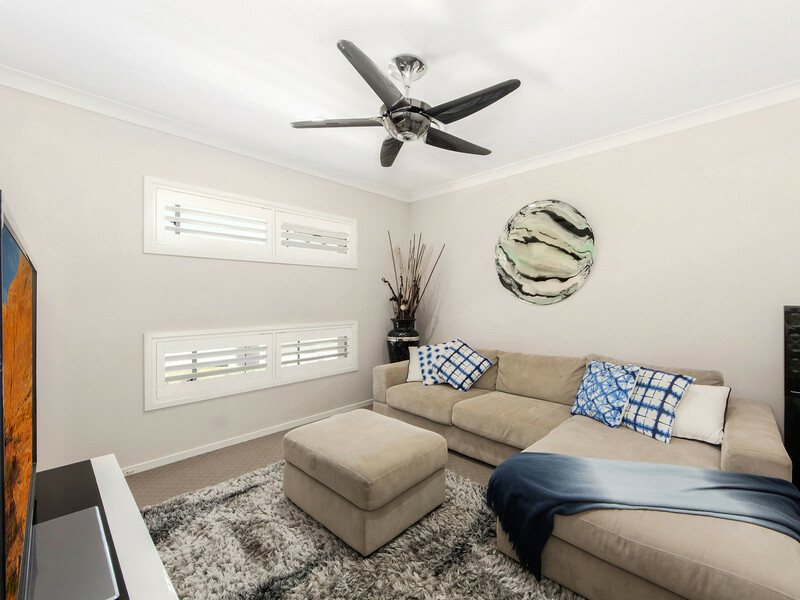 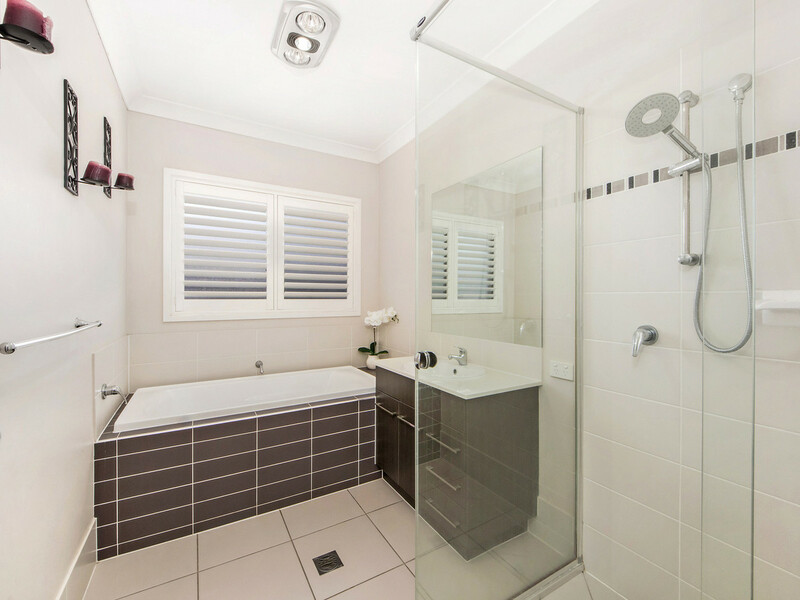 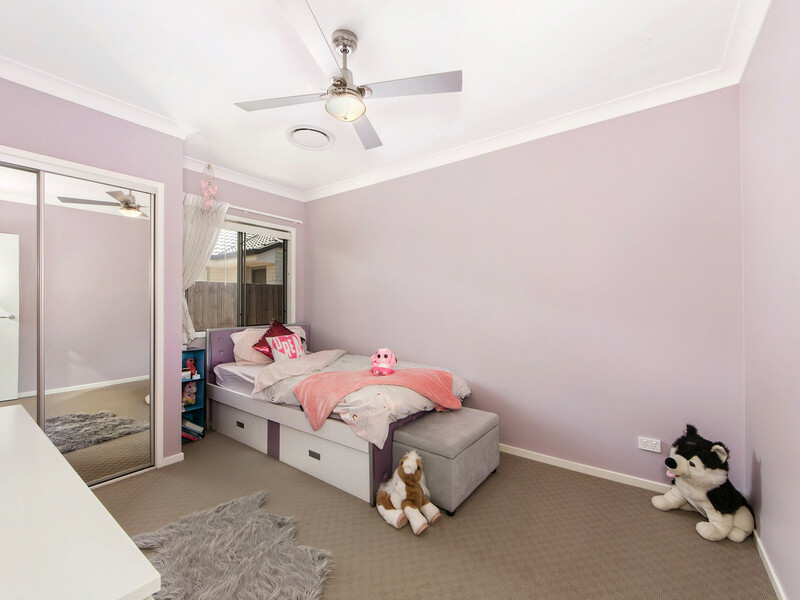 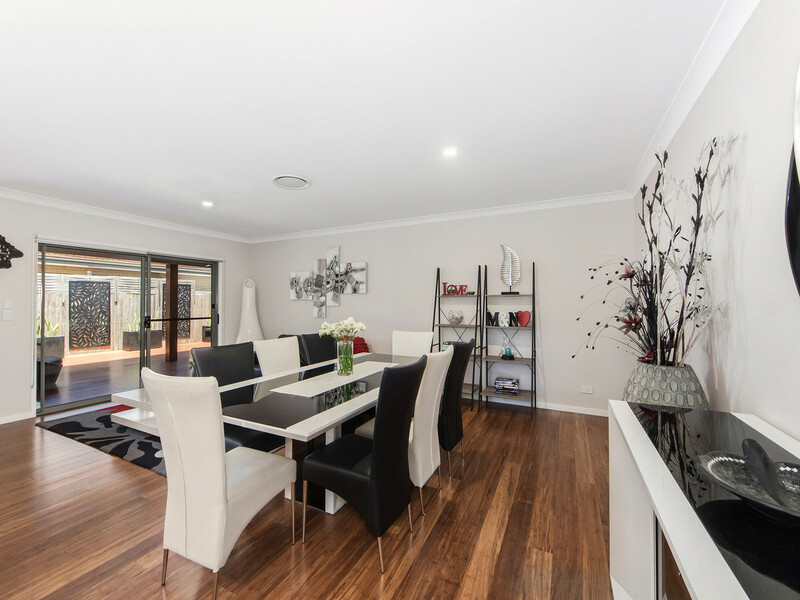 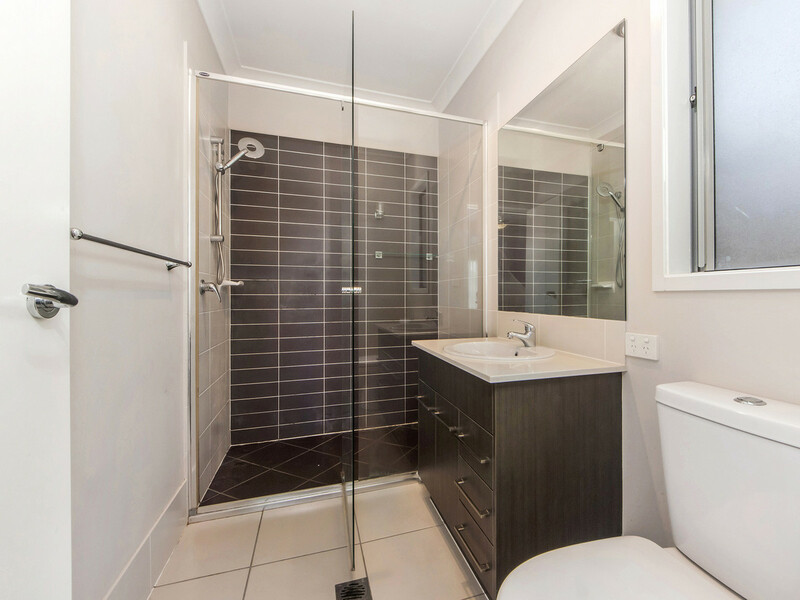 For more information or to book your next inspection, please contact The Tina Nenadic team today 0402 98 48 98.